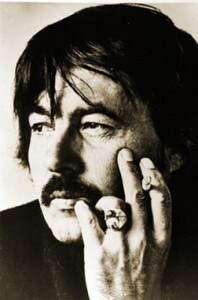 The George Ryga Award is annually presented to a B.C. writer who has achieved an outstanding degree of social awareness in a new book published in the preceding calendar year. In keeping with playwright and novelist George Ryga’s status as a marginalized Ukrainian Canadian who was deeply concerned with social justice, three judges are asked to select an outstanding work of literary and social value that opens up discussion of social and cultural issues. Last year’s winner of the 2018 George Ryga Award for Social Awareness was Travis Lupick’s Fighting for Space: How a Group of Drug Users Transformed One City’s Struggle with Addiction (Arsenal Pulp Press, 2017). This year’s judges have compiled a longlist of ten titles for the $2,000 award that will be presented at the Vancouver Public Library in June in conjunction with the George Woodcock Lifetime Achievement Award for an outstanding literary career in B.C. 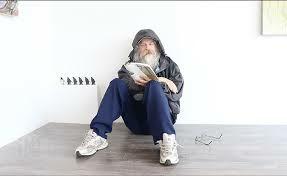 This award is jointly sponsored by Pacific BookWorld News Society, Yosef Wosk and Vancouver Public Library. The competition is judged by VPL Joe Fortes Branch library head Jane Curry; author and professor Trevor Carolan; and freelance journalist and art critic Beverly Cramp. 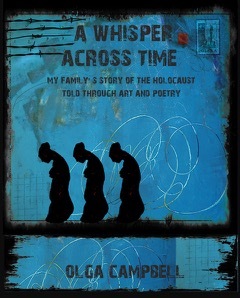 In alphabetical order of authors’ surnames, here is the Top Ten longlist for the 2019 George Ryga Award for Social Awareness, including an independently published title, A Whisper Across Time. 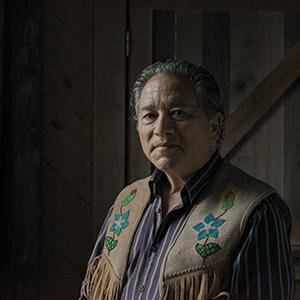 Darrel J. McLeod has received this year’s Governor General’s Award for Non-fiction.